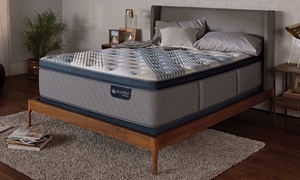 AirCool™ gel memory foam offers conforming comfort, temperature control and pressure relief for this queen-size bed in a box. 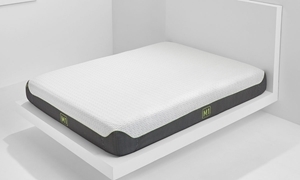 Gel memory foam and quilted latex offer cool support and a luxury feel atop the extra firm foam and wrapped coils in this queen mattress. 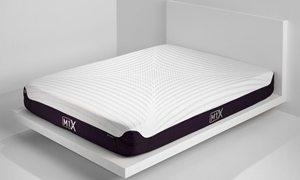 King mattress features a soft blend of silk, wool and cashmere, cooling gel and quilted latex over thousands of supportive wrapped coils. 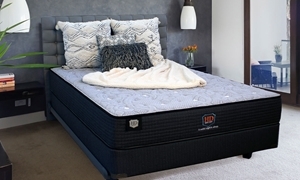 Queen mattress features a soft blend of silk, wool and cashmere, cooling gel and quilted latex over thousands of supportive wrapped coils. 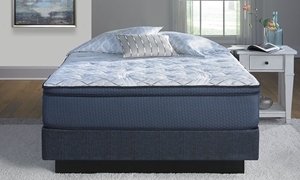 Layers of firm foams, cool gel lumbar and wrapped tempered steel coils inside this queen mattress provide strong, individualized support. Conforming foams combine with wrapped coils, gel lumbar and a blend of silk, wool and cashmere for one plush yet supportive queen mattress. Plush queen bed in a box with a moisture-wicking, breathable cover over soft, conforming gel between two lifting latex layers. Firm queen bed in a box with performance layers of contouring gel foam and lifting latex beneath a moisture-wicking, breathable cover. Gel memory foam, latex and phase change fabric create a cool, conforming surface over the supportive wrapped coils of this queen mattress. 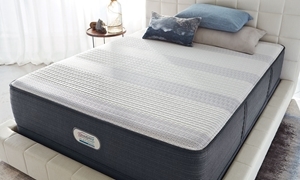 Pillow top queen mattress includes dual-layer hybrid coil system for firm support beneath breathable, pressure-relieving memory foam. A bedding industry classic shouldn't come with a costly price tag. 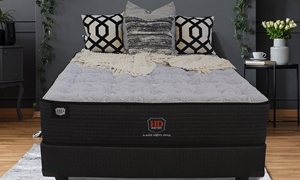 Haynes Furniture carries a carefully selected range of queen mattresses to provide the best quality for a price our customers will appreciate. 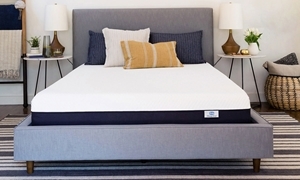 From luxury handmade Airelooms to the latest models from Tempur-Pedic, Haynes makes finding the queen size innerspring, hybrid or memory foam mattress of your dreams a reality.